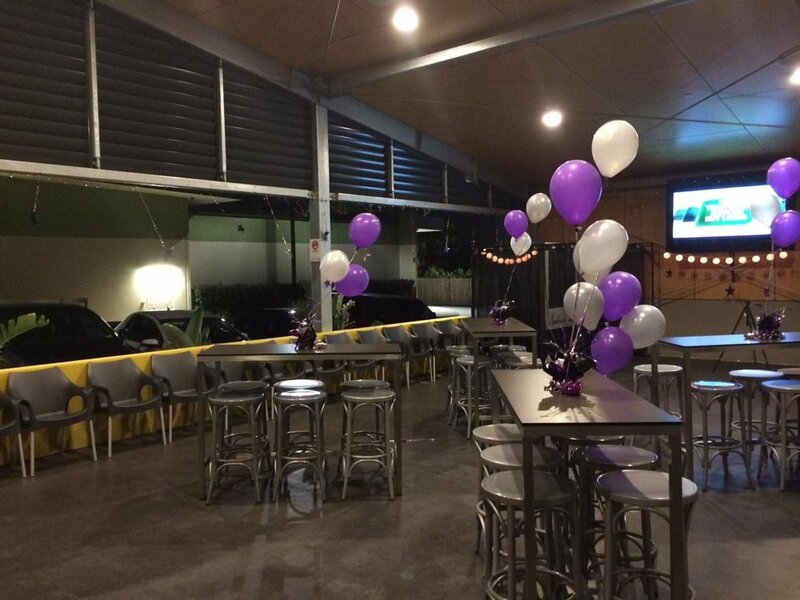 At the Mount Pleasant Tavern we can cater for a variety of functions/parties. 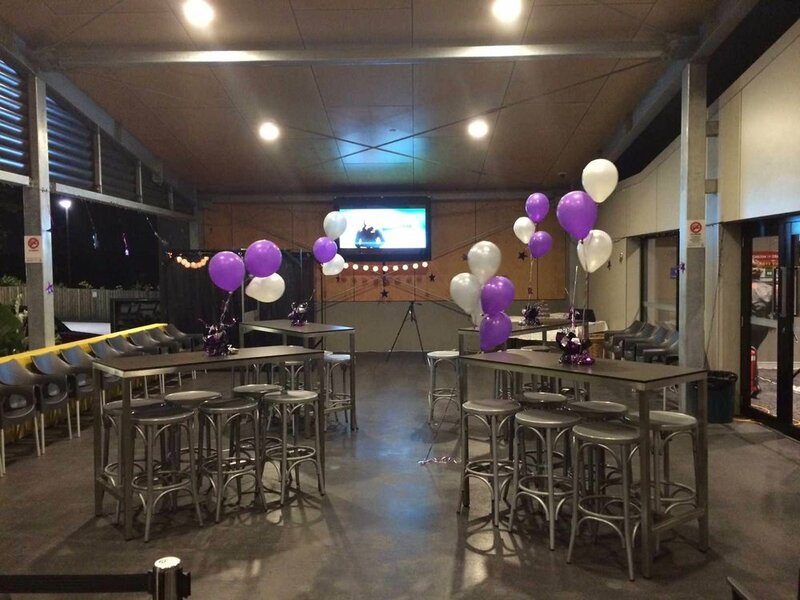 We have a few areas to offer for all your function needs, the Beer Garden and The House of Schnitzel can both be booked depending on your functions requirements and Public bar can also be utilised for smaller gatherings. At The Mount Pleasant we invite you to come and enjoy the great range of entertainment, bars, bistro and gaming facilities offered here. Our Food and Beverage staff provides competent, professional, efficient and friendly service for you to enjoy.